2. The book is falling apart. 3. 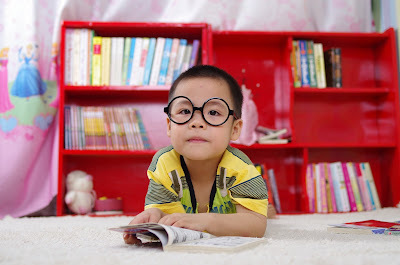 Your child has outgrown the book (too youthful for their age). 4. You or your child didn’t like the story (too scary; it’s inappropriate, doesn't make sense, etc.). 5. Because the space that you have to store the kid's books has reached capacity (note: you have to have decided how much space works for you ahead of time! ).